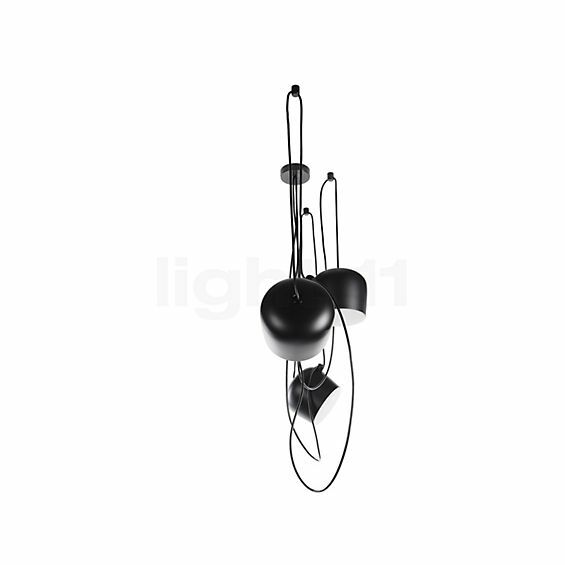 The light head of the Aim that looks like a spotlight is made of turned, wet-painted aluminium. 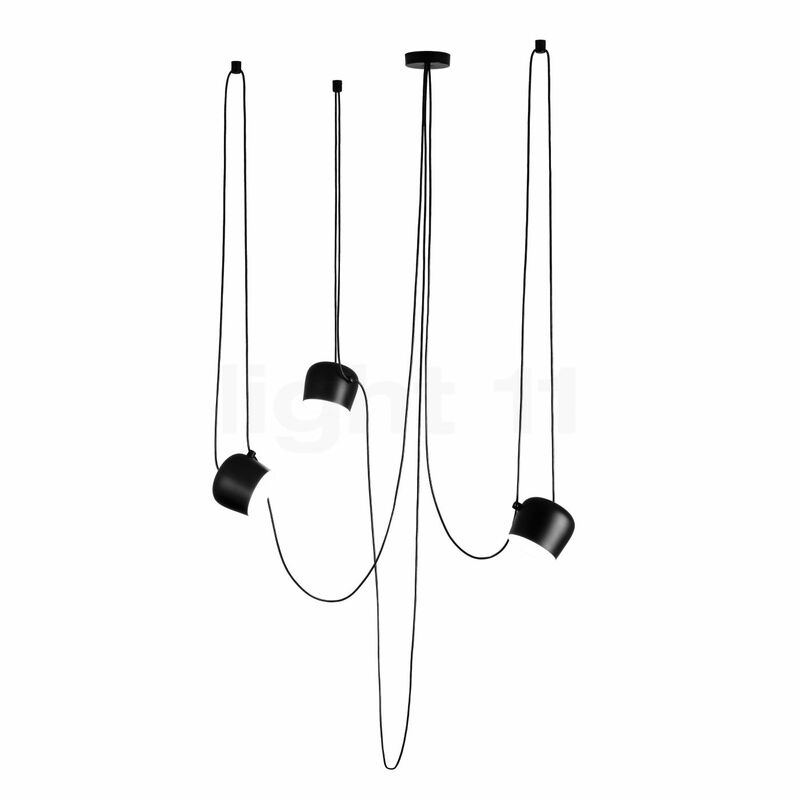 The Aim LED pendant light uses its suspension as a decorative element instead of hiding it as usual. By means of this eyelet, the spot from which the light head is suspended can be determined. Fortæl andre kunder om os og om dine erfaringer med Aim Small Sospensione LED 3 flamme !